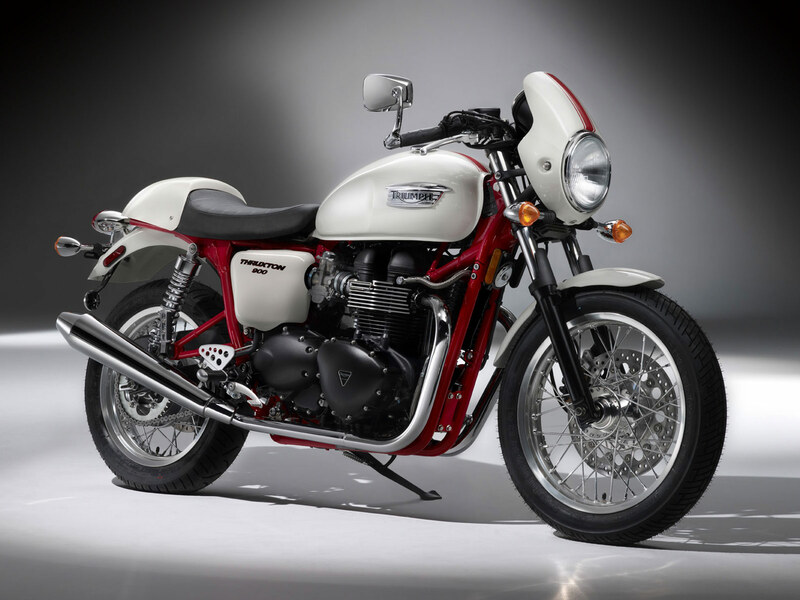 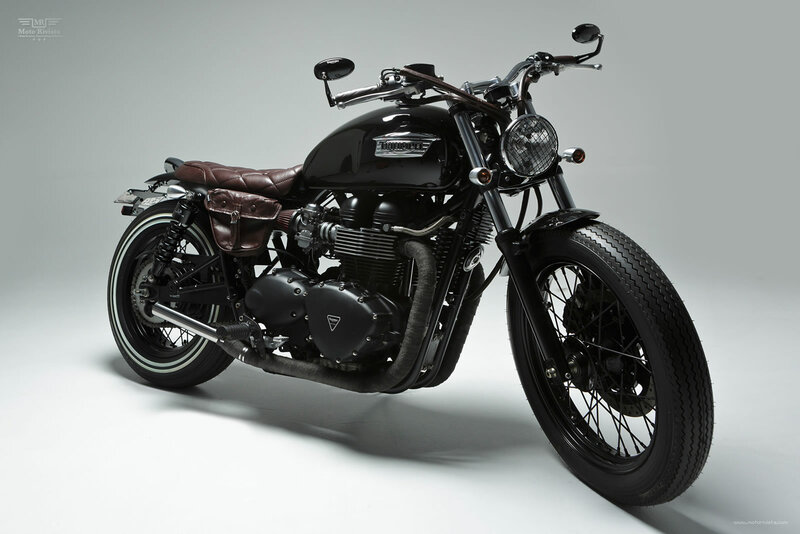 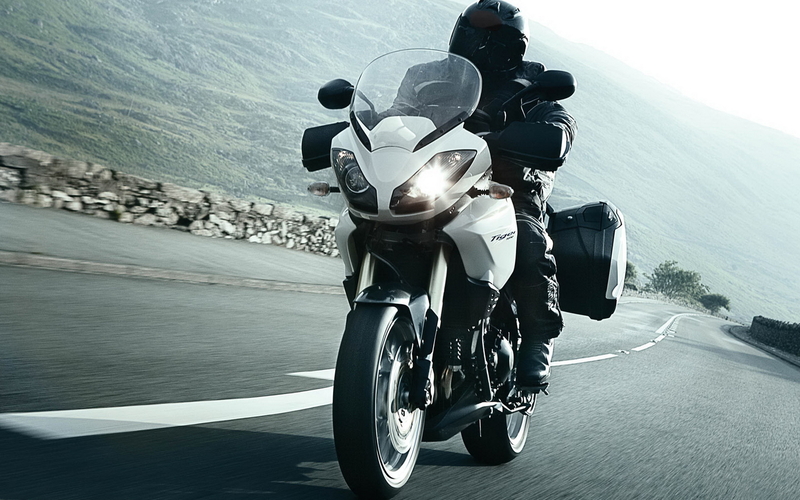 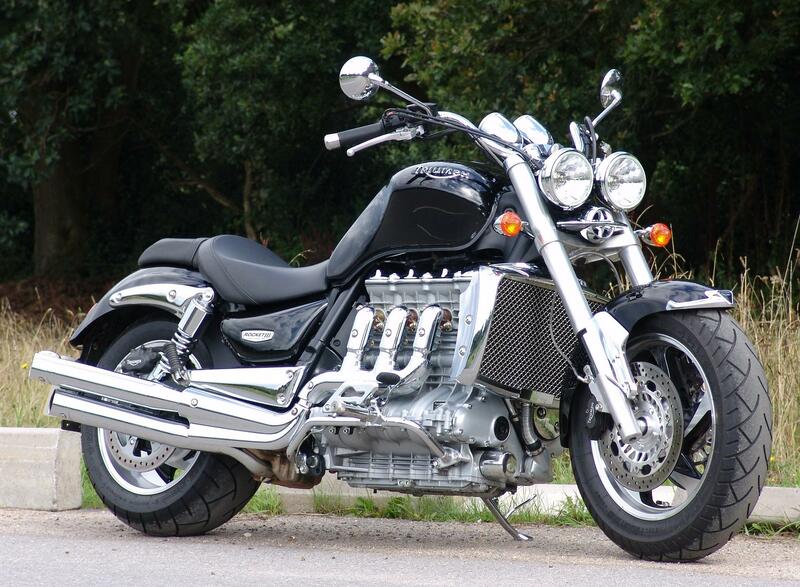 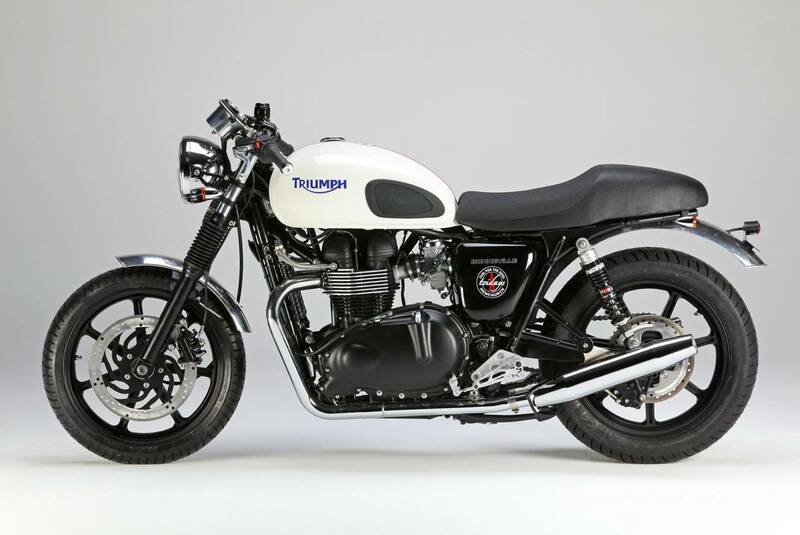 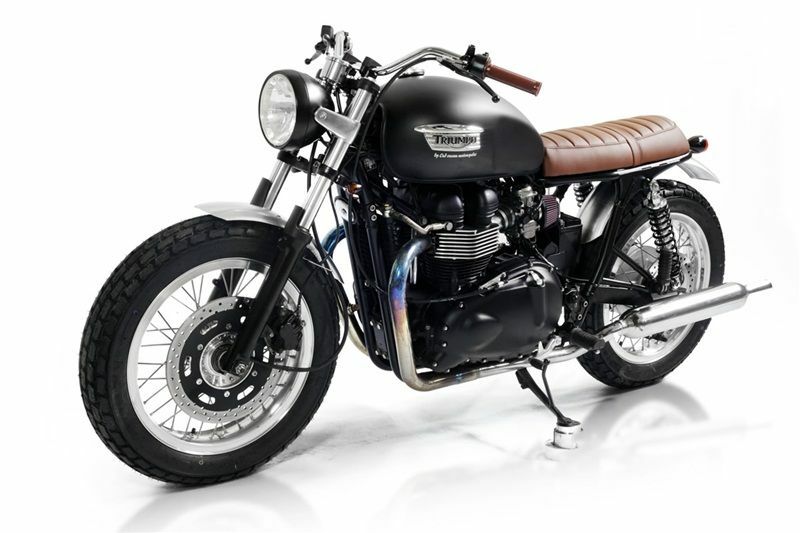 Iconic British Motorcycle manufacturer, first established in 1902. 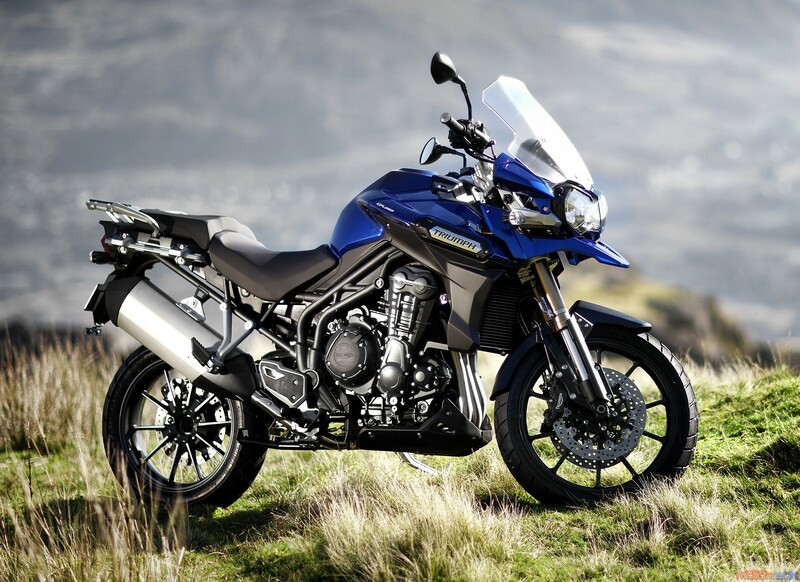 It has a wide range of motorcycles across segments that include Classics, Roadsters, Adventure bikes and Super sports models. 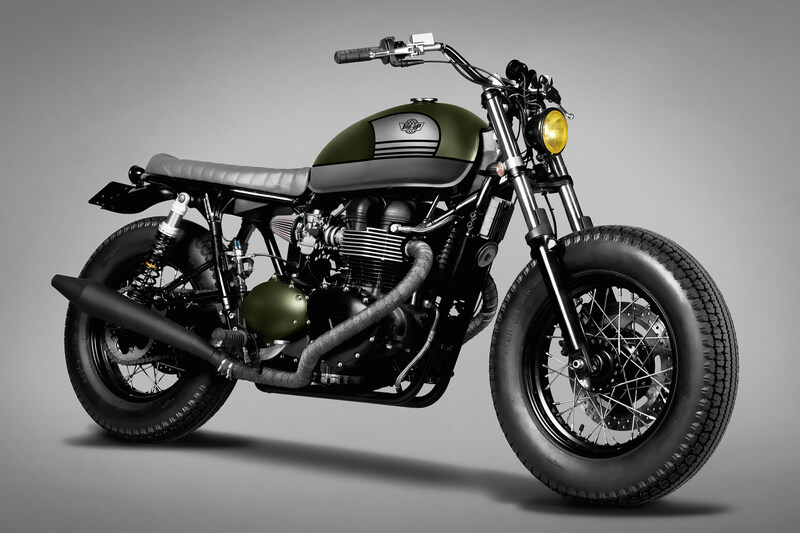 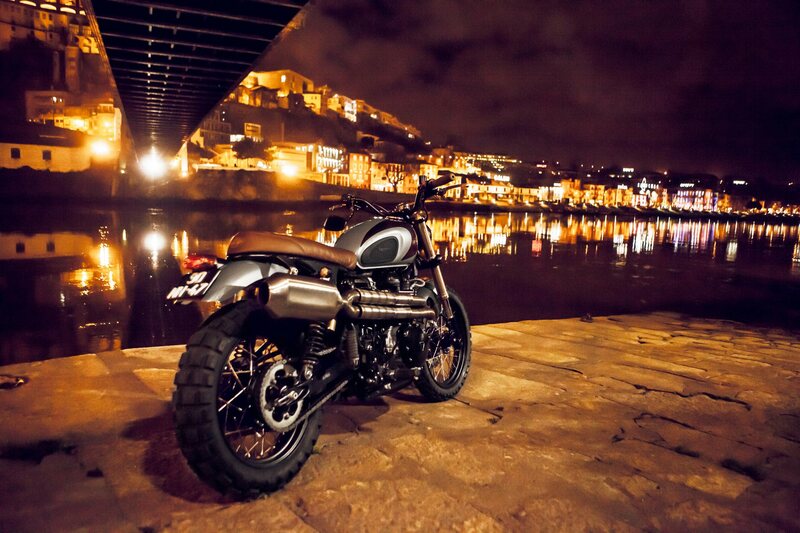 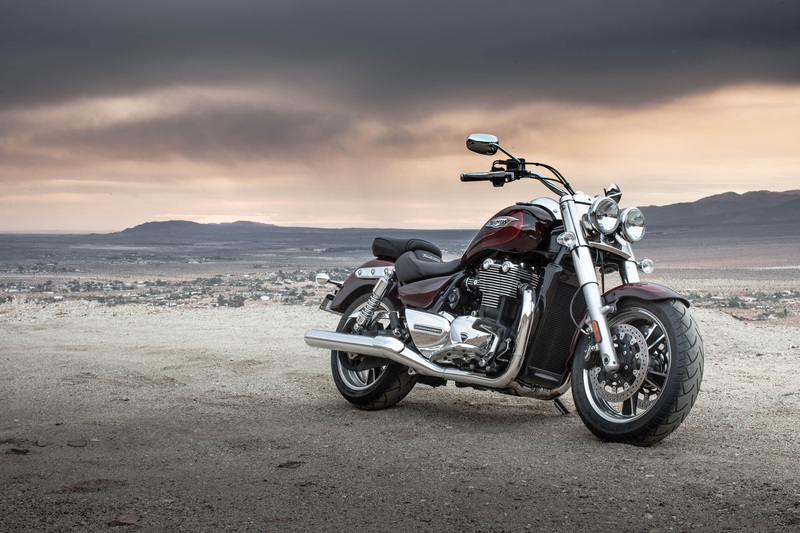 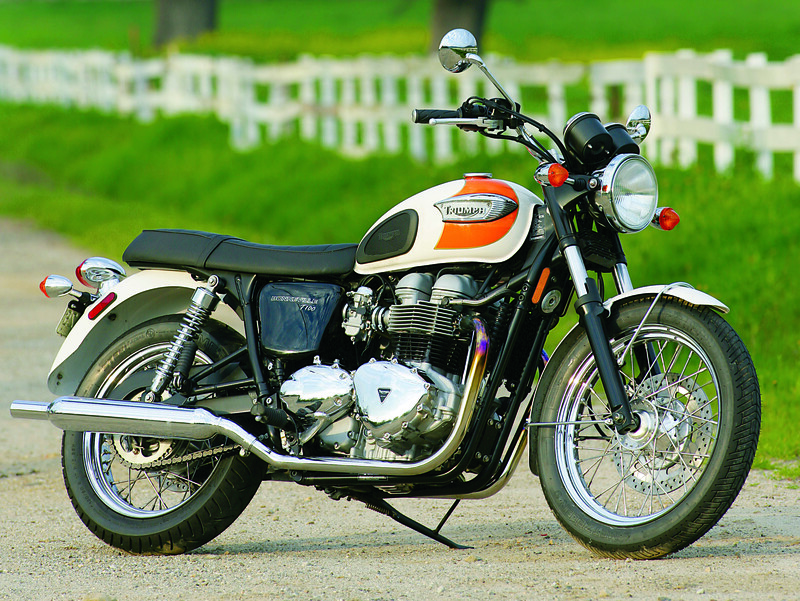 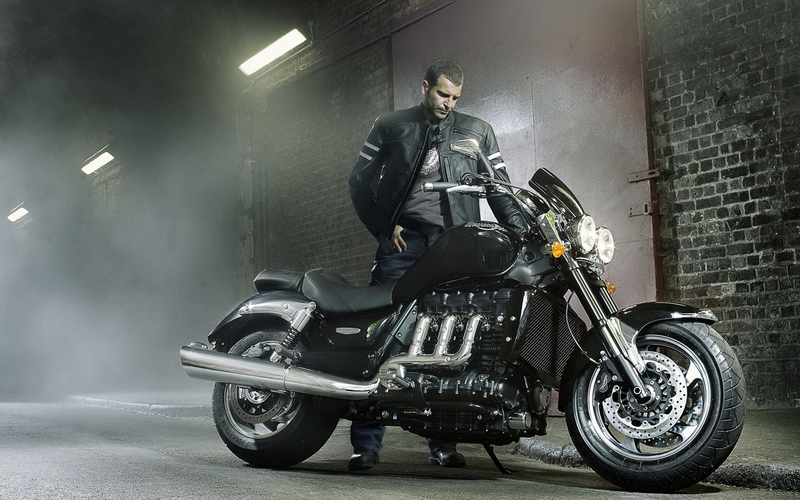 Download your Triumph HD Wallpaper Collections here.